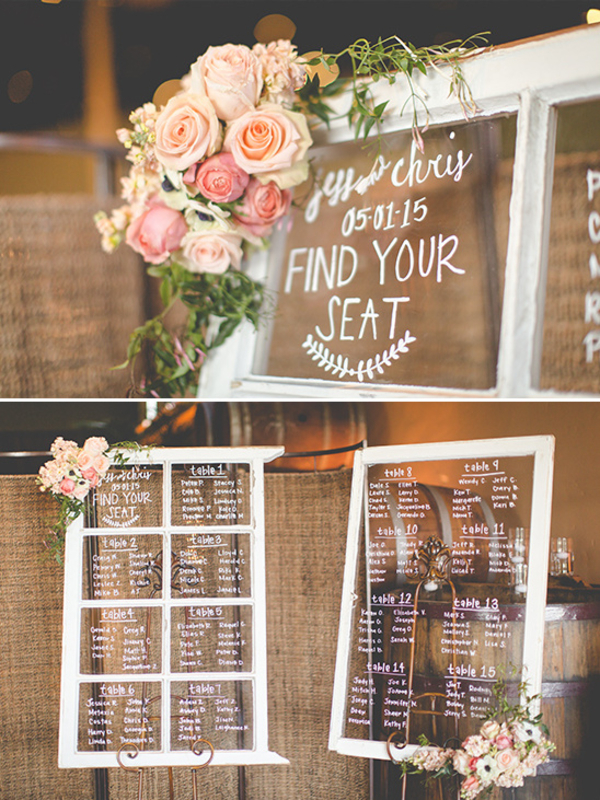 Your seating plan will be one of the focal points of your wedding reception, and it’s one thing that all of your wedding guests will be looking at. So you want to make sure it’s absolutely perfect, right? 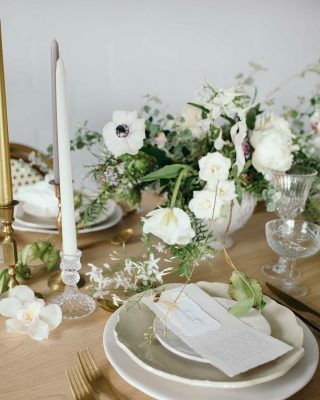 Which is why today, we’re treating you to some gorgeous table plan ideas for your Spring wedding. 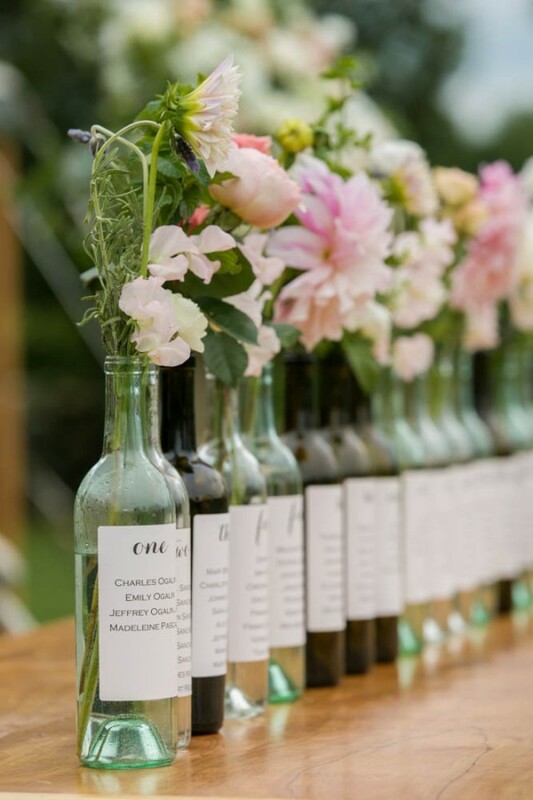 Empty wine or gin bottles can create a really beautiful table plan for your Spring celebration. Personalise a sticker with your table numbers or names, list each guest and simply stick to the front of a bottle. 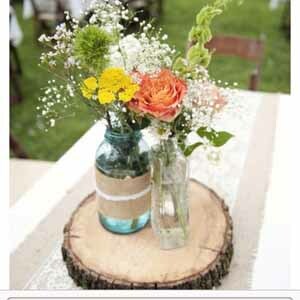 Then fill the bottles with a handful of pretty Spring blooms for a nod towards the season. Our wine bottle table numbers look elegant, and they’re incredibly easy to use. If you’re planning a country garden, rustic or barn wedding theme, you’ll love our rustic wedding table plan with flower pots. 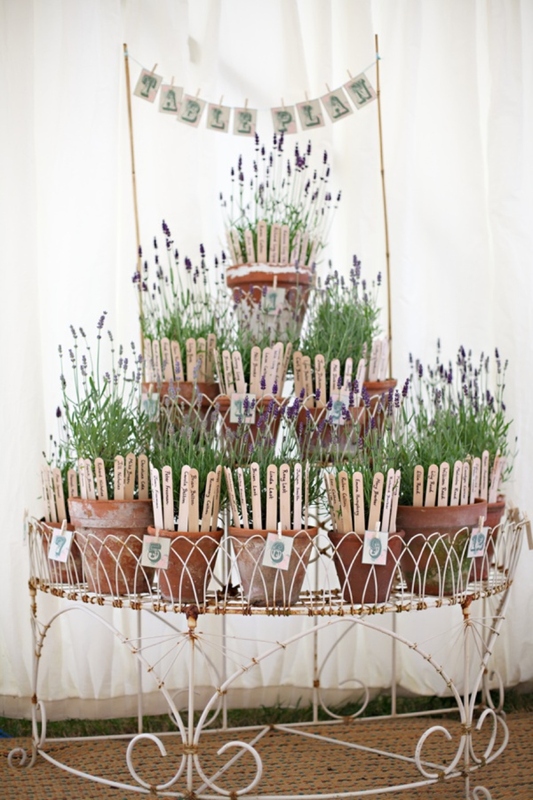 You can fill the silver buckets with potted plants, lavender or your favourite Spring flowers. 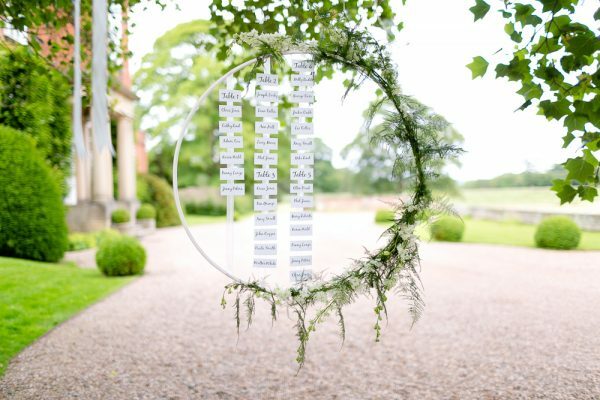 If you want a modern and stylish wedding table plan, you’ll love this idea. Wrap wild foliage and greenery around a metal hoop and hang it from your wedding venue. You’ll then need attach your seating arrangements to lengths of ribbon, and tie them to the top and bottom of the hoop. 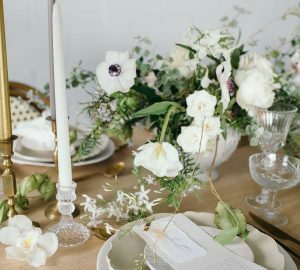 This is a fab choice for a botanical-inspired wedding theme. 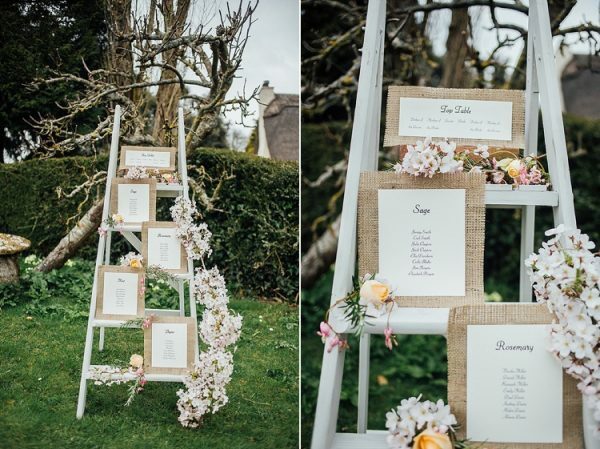 Ladders can be used in lots of ways throughout your wedding day, but they provide a great base for your seating plan. 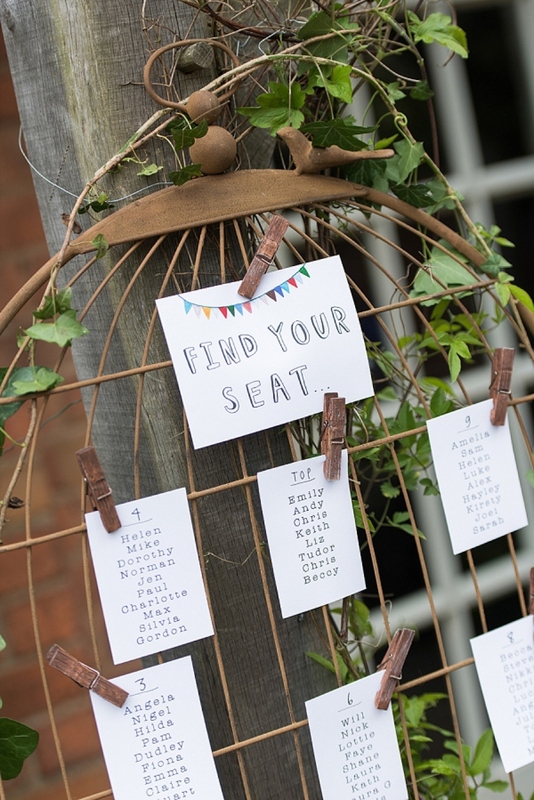 You could attach your seating arrangements to plant pots, frames or blackboards and place them on each rung of the ladder. 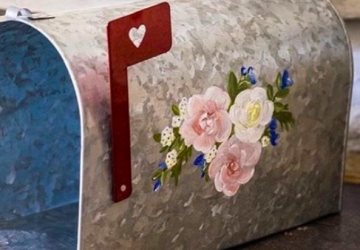 Add in a few blooms, tea lights or decorations for an extra special touch. This table plan can suit any style of wedding too. If you’re dreaming of a country garden wedding theme, why not use plant pots as the main inspiration for your table plan? 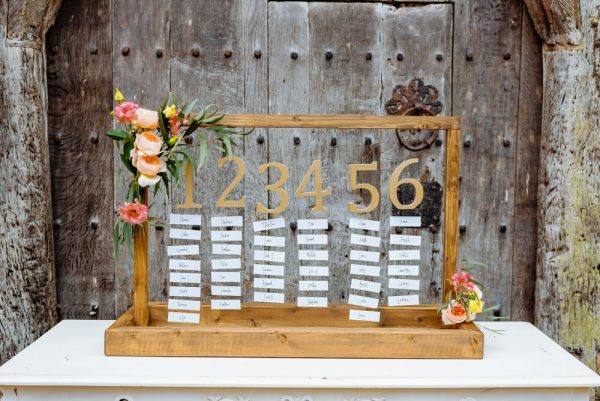 Attach the table number to the plant pot, and write the name of each guest on a lollipop stick. You can then place them in the plant pots and display on a garden bench. It’ll look oh-so-lovely! 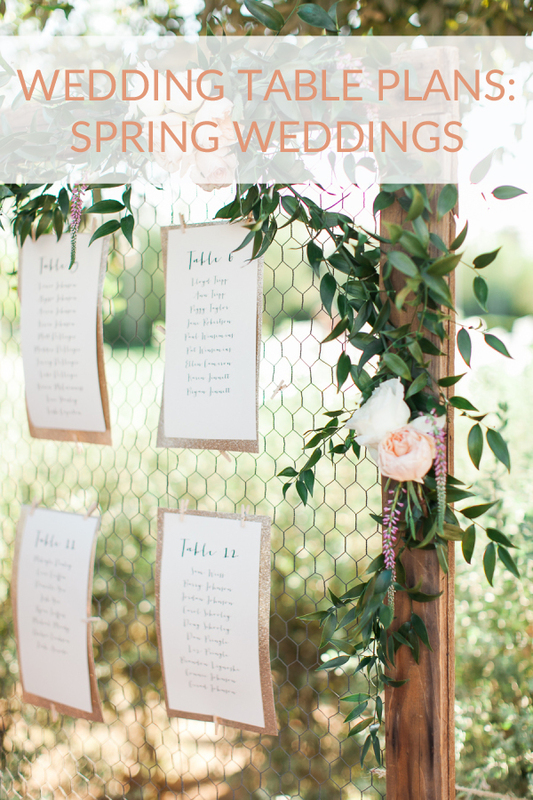 When it comes to Spring wedding table plan ideas, we recommend using a lot of pretty flowers to reflect the season. Even the simplest of seating plans can look beautiful with the addition of a few flowers and some foliage. For a vintage wedding theme, look no further than our birdcage table plan. This is a super pretty addition to your wedding reception, and it’ll set the scene perfectly. 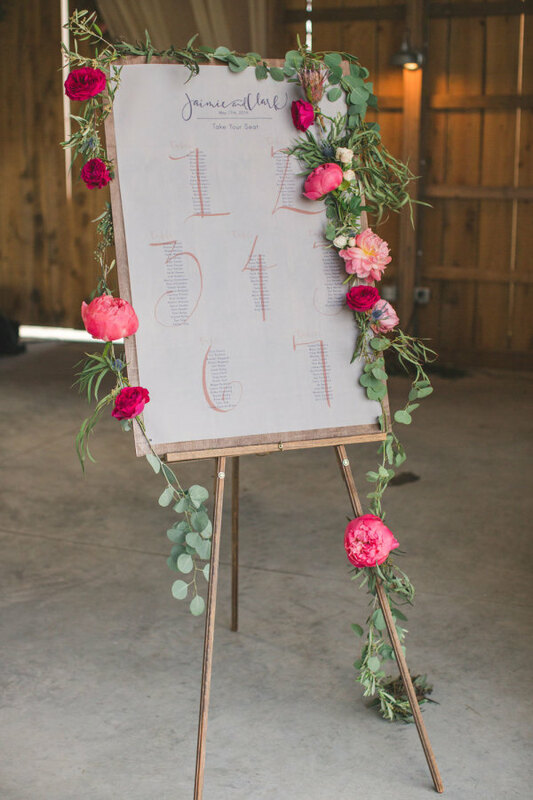 You could display your seating plan on a large easel adorned with colourful blooms. You want to make sure your table plan is easy for your guests to understand, as there will be a mad rush when everyone starts to look for where they’re seated. Your table plan should be beautiful, without being too complicated. 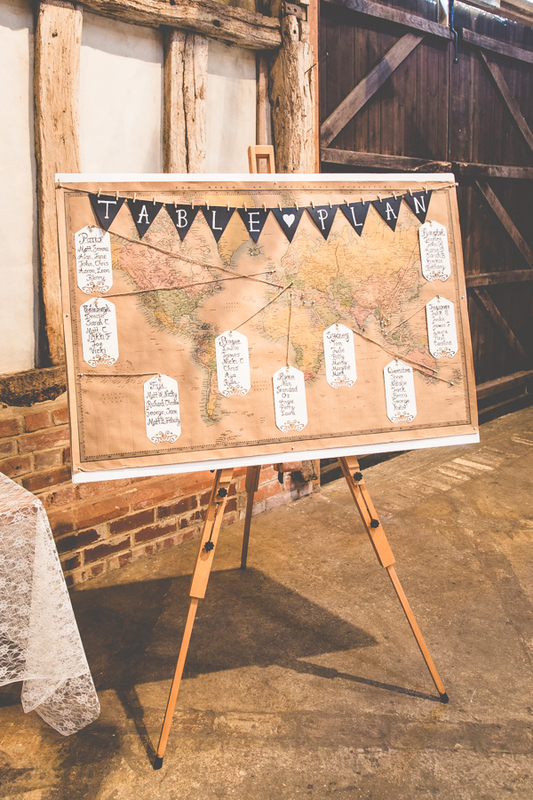 Our world map wedding table plan is popular with couples who are having a travel or wanderlust wedding theme. It’s also a lovely idea if you met while travelling, or if you’ve visited a lot of countries together. 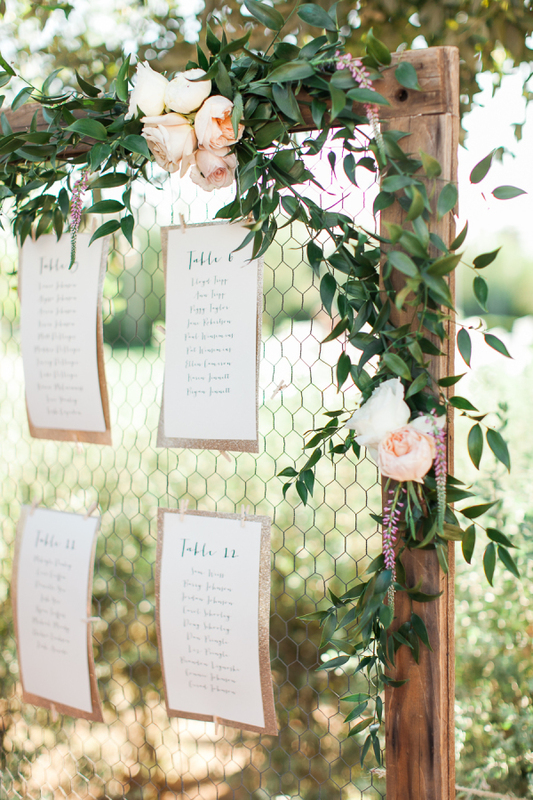 You can name your tables after lots of different places, and it’s a lovely idea for a Spring wedding. 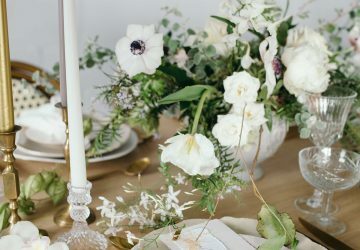 Why not name your wedding tables after a collection of Spring blooms or birds? 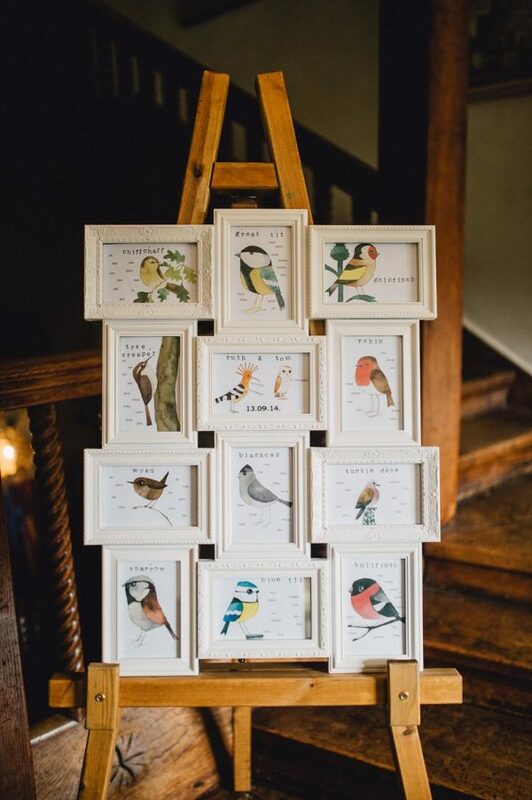 Hand-painted illustrations will look lovely in individual frames, and your guests will love the unusual idea. 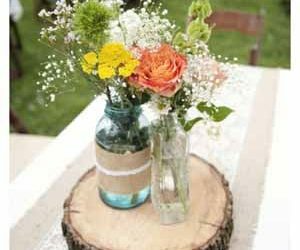 An antique or old window pane can be extremely useful when it comes to Spring wedding table ideas. 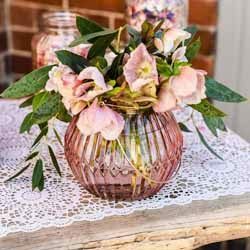 You can decorate it with a handful of Spring posies, while using the panes of glass to write your seating arrangements. 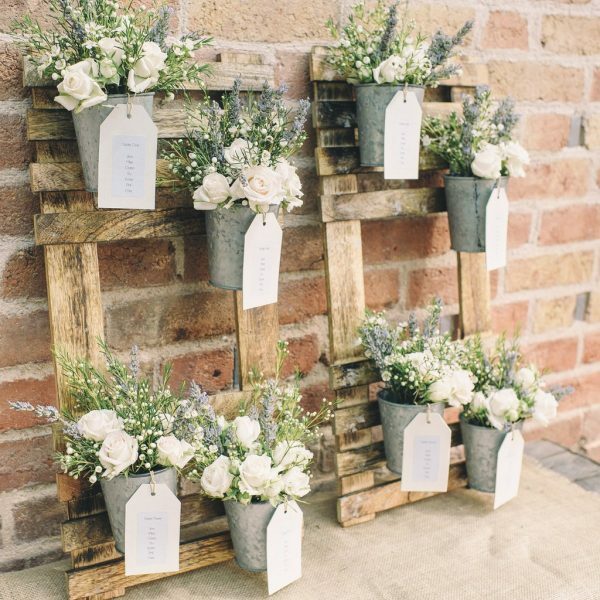 This simple idea looks seriously beautiful, especially if you’re having an elegant English garden affair. You can also recreate this idea on a mirror or picture frame. There are so many table plan ideas for a delightful Spring wedding, so you’ll be spoilt for choice. 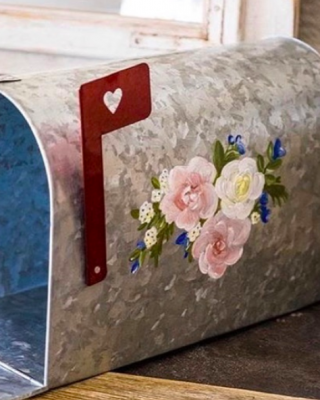 Whether you’re planning a rustic wedding theme or country barn celebration, you’re guaranteed to find something to suit your style.